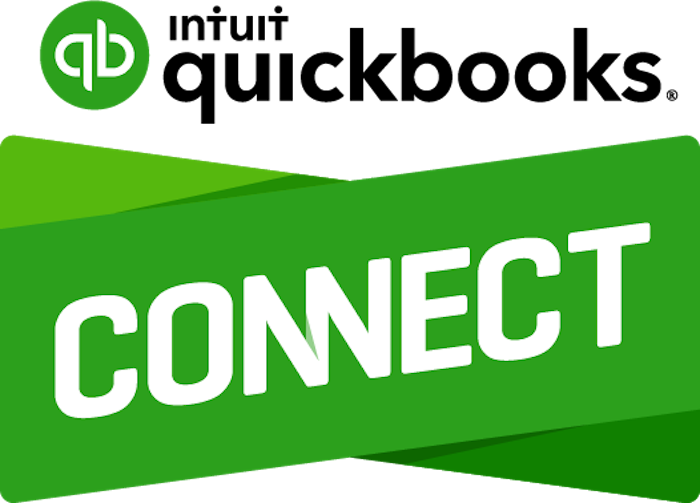 QuickBooks® Connect is back, Nov. 15-17, in San Jose, Calif., and if you register by Aug. 31, you can save more than 50 percent – our guaranteed best price – of $599 $258 for three days. Choose from 30+ sessions that will help keep you on top of technology trends. Network with other accounting professionals and learn from industry experts. Leverage the power of the QuickBooks ecosystem for you and your clients. Last year, 97 percent of accounting professional attendees said that attending QuickBooks Connect will help them serve their clients better, and 95 percent said they left QuickBooks Connect feeling inspired. We already have three times as many registrations as we had at this time last year, so don’t delay – register now!